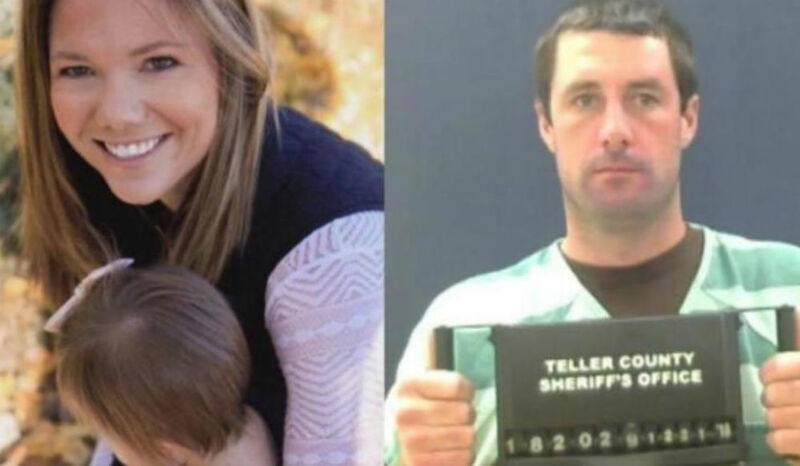 The moderator of a Facebook discussion group devoted to the case of missing Colorado mother Kelsey Berreth has contacted the Idaho State Bar with a complaint about a couple that has recently come forward to reveal their ties to the investigation. As CrimeOnline previously reported, Patty and Joe Rockstahl gave an interview to CBS News and a local affiliate claiming that their employee, reportedly the best friend of Krystal Lee, came to them in October and said that a man had asked her to help kill the mother of his baby. That man is believed to be Patrick Frazee, the father of Berreth’s daughter, who is now in custody facing multiple murder charges, including three counts of solicitation of first-degree murder. The Idaho-based couple said they did not think they had enough information in October to contact authorities, but Patty said she did contact law enforcement after seeing Cheryl Berreth on television speaking about her missing daughter. Though not specified in the interviews, it appears that Joe Rockstahl is a personal injury lawyer in Twin Falls, where Lee reportedly worked as a nurse before taking a leave of absence believed to be related to the murder investigation. Multiple law enforcement sources have reportedly said that Lee is being investigated over the possibility that she helped dispose of evidence related to Berreth’s disappearance and presumed murder. The Rockstahls have been largely uncritical of Lee, who they do not know personally, claiming that she was afraid of Frazee and that he threatened her children. The moderator of a Facebook group about the Berreth case shared a letter she sent to the Idaho State Bar, alleging that the Rockstahls waited until a reward was offered in the investigation before they reported what they had heard. The letter, excerpted above, urges the Idaho State Bar to review Joe Rockstahl’s conduct in relation to Berreth’s disappearance, specifically in regard to the timing of the couple’s call to law enforcement regarding the claims they had heard from their employee. CrimeOnline has not been able to independently verify the date that the Rockstahls contacted law enforcement. Reports about a $25,000 reward in the case date back to December 15, and Patti Rockstahl said in the interview that Patrick Frazee was arrested four days after she contacted authorities. Frazee was first taken into custody on December 21. On that same day, law enforcement officials said that further arrests in the case were a strong possibility, but no additional suspects have been named.